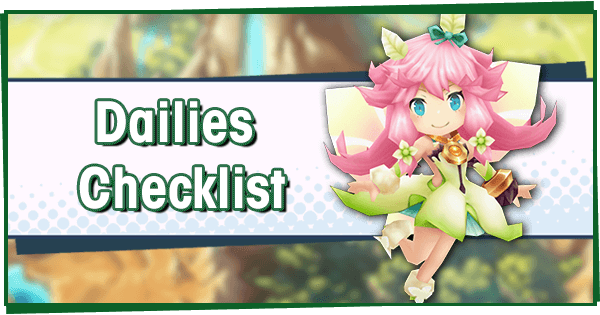 The Resplendent Refrain Raid Event ran from Friday, 11/30/2018 at 06:00 UTC until Wednesday, 12/12/2018 at 05:59 UTC. 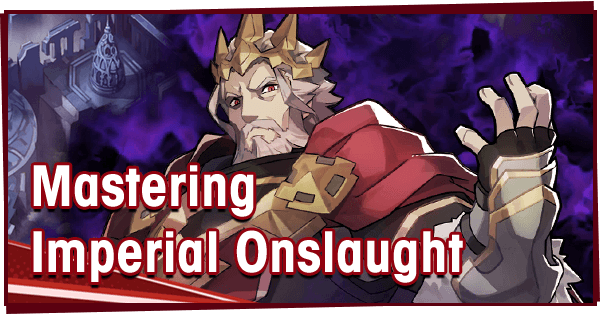 The Resplendent Refrain raid event begins on 2018/11/30 14:00 UST and lasts until 2018/12/12 13:59 UST. 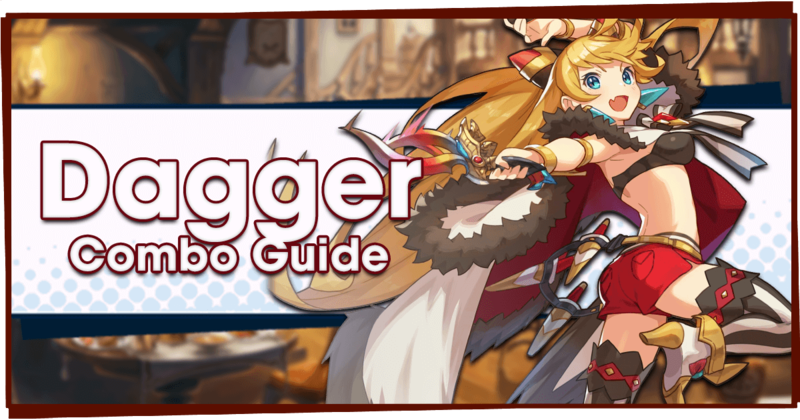 During this event, one can use Co-op Play to fight against the Shadow raid boss, Sabnock! This Raid event features a new story and pits players against a series of Icy maps culminating with a challenging 16-man Raid Battle. 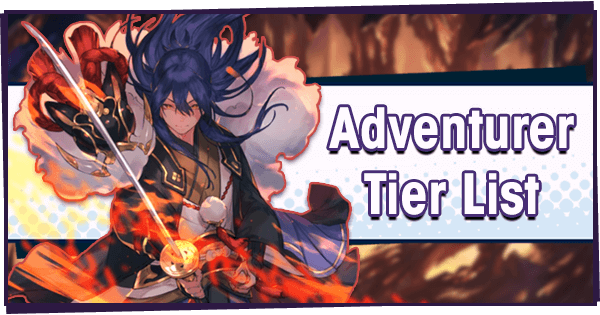 There are many rewards to be obtained, notably including a new 4* Adventurer, 4* Wyrmprint and a 5* Dragon! Need help with beating Sabnock, this event's raid boss? 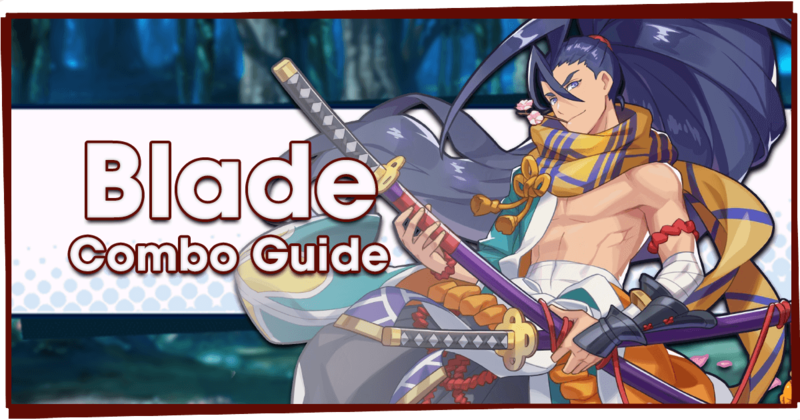 Check out our Sabnock - Battle Strategy Guide for help on clearing him! 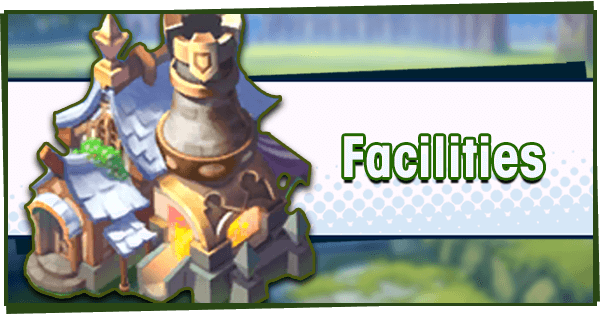 During raid battles, players will only recover 1/4 of the usual amount of HP from certain skills and abilities. Your individual team must meet the required Might to challenge the raid battle. 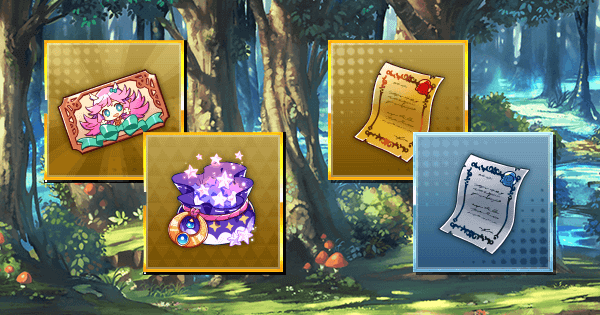 Blazons, Emblems, or Otherworld Fragments obtained in this event cannot be used in future events. There are two main currencies: Peregrine Blazons, and Emblems. Peregrine Blazons are earned through completing Boss Battle: Manticore Assault and Raid Battle: Sabnock Clash. 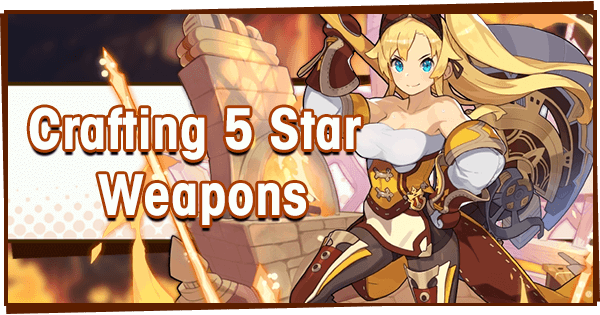 They can be used in Blazon Summon, which grants a wide variety of rewards from a continually depleting pool. 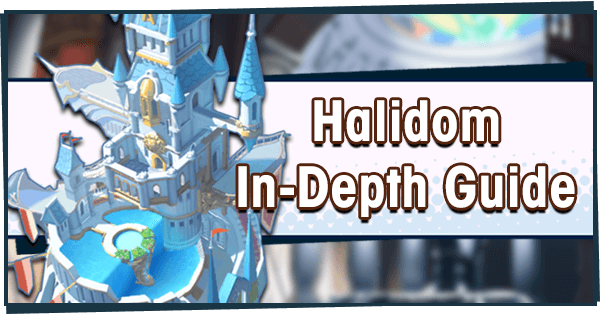 Once Maritimus has been earned from a Blazon Summon, the pool can be refreshed which enables all rewards to be obtainable again. Most importantly, Blazon Summons can also yield copies of Maritimus and As the Snow Falls. Blazons are earned through all difficulties of Sabnock Clash and Manticore Assault. Emblems come in three varieties: Bronze, Silver, and Gold. They are used to unlock one-time rewards, which can be claimed by navigating to Emblems in the event menu. As more types of each emblem are earned, more rewards are unlocked along their respective tracks. See the below chart for information on where Emblems can be obtained. 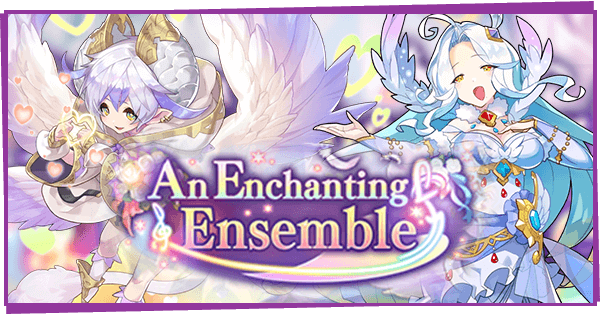 The event unit is Elias, a 4* Light-attuned Bow user. 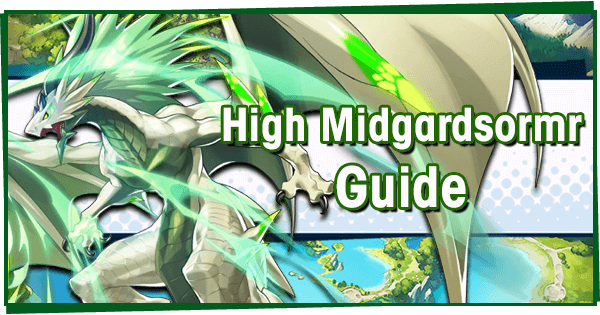 Unfortunately, he falls short compared to previous raid units Melsa and Celliera. With the (current) lowest Strength in the game and gimmicky Energy mechanics, he fails to impress outside of his Demon’s Bane passive. Upon starting the event, Elias will join as a Temporary Character: Someone who appears in your collection but won't stay past the event. To keep him for good, take him along in quests-- this will raise his Friendship Level. Once his Friendship level maxes out at 500, Elias will become yours permanently. Investment into him will not be wasted, as he’ll maintain his stats and levels upon joining permanently. The current friendship level of Elias can be checked at any time by visiting the Resplendent Refrain event page. 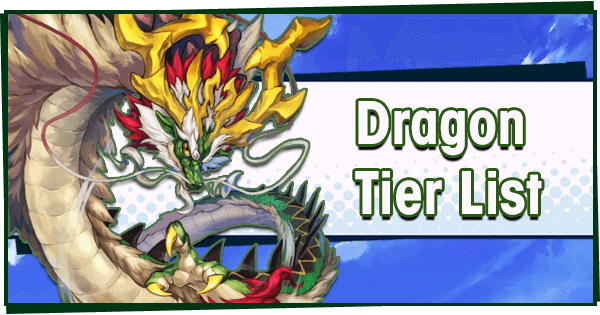 Maritimus is a 5* Shadow Dragon who boosts both HP and Strength by +10/15%. Multiple copies of Maritimus can be obtained, enough to fully unbind him. 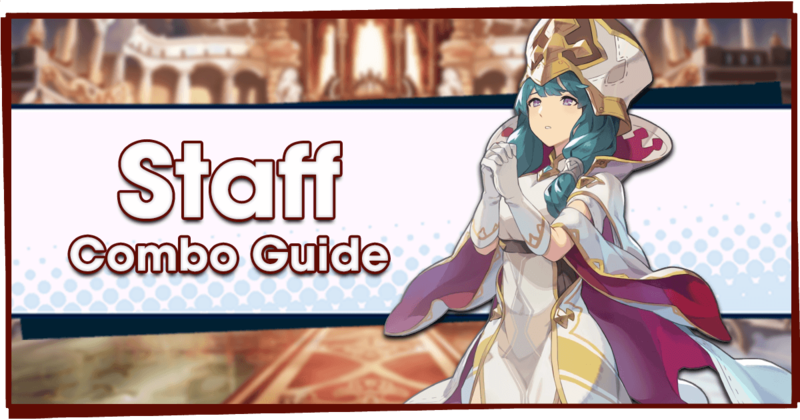 Copies can be obtained through Blazon Summons, or by collecting a total of 100 Silver Emblems. Upon collecting 6 or 120 Bronze Emblems. Upon collecting 20, 280 or 420 Silver Emblems. As a reward through Blazon Summons. Large amounts of Eldwater, Rupies, and Mana. First, there are several story maps which have to be cleared. These are all easy to beat, with Might requirements ranging from 1500 to 1900. Clearing the Boss Battle: Manticore Assault is required to then access the raid battle. 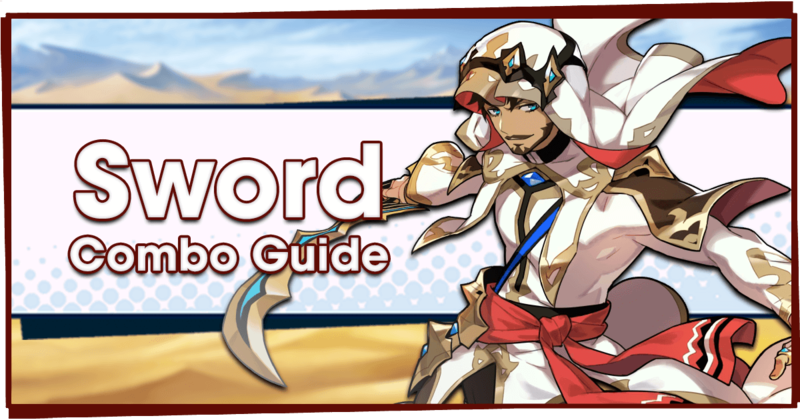 To enter the raid battle, Getherwings must be spent to join a room, or Stamina plus Otherworld Fragments to create one. 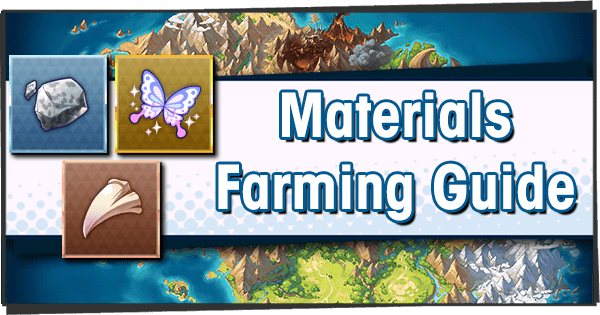 These fragments can be obtained by clearing the Boss Battle: Manticore Assault or through Emblem rewards during the event. Farming only the Expert and Special raid boss modes won't be enough to collect all the rewards. 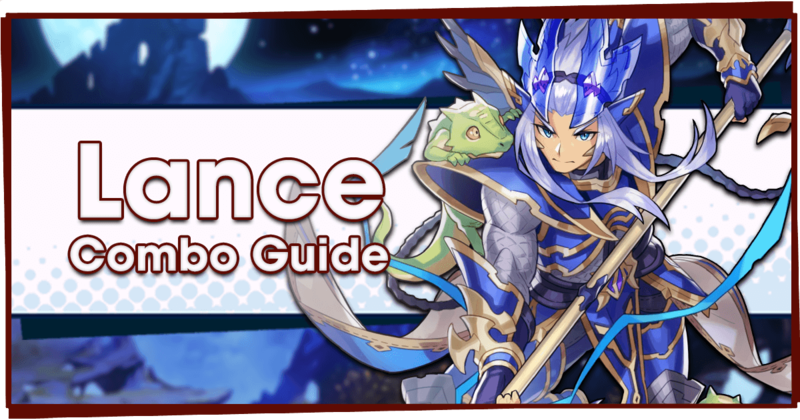 Bronze: Use Wings or Stamina to farm Manticore on Expert. 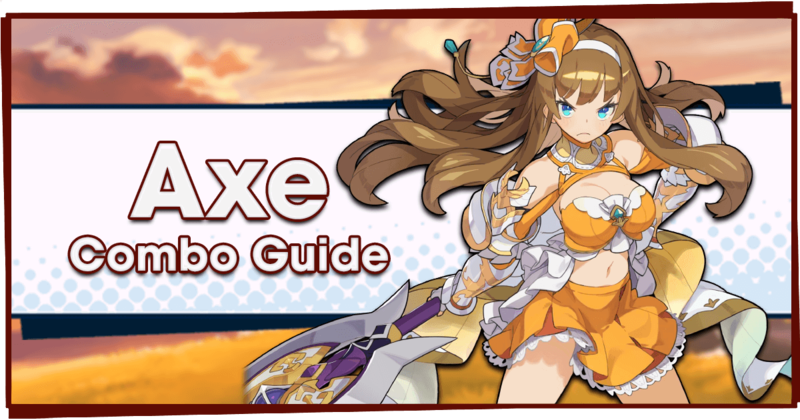 Gold: Use Wings to farm Sabnock on Expert, and clear Sabnock on Special as often as possible. Resetting the Blazon Rewards will allow one to get copies of Maritimus at a quicker rate. Using Elias in quests unrelated to the event will still build up his friendship. 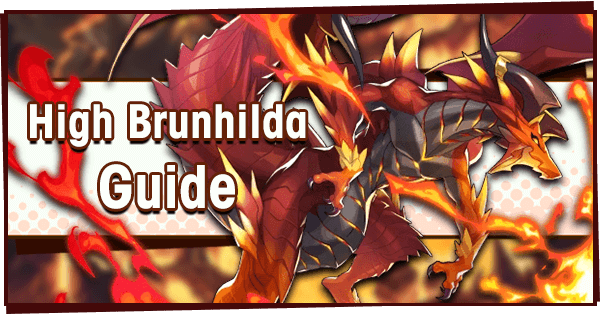 Make sure to use all of your Blazon Summons before this event ends, as they are not carried over to the next event.